Defeats for NTU Renegades and Kingston Cougars confirmed their relegation to Division 1. The revival was short-lived for Solent Redhawks, who were thumped 0-44 at Exeter. 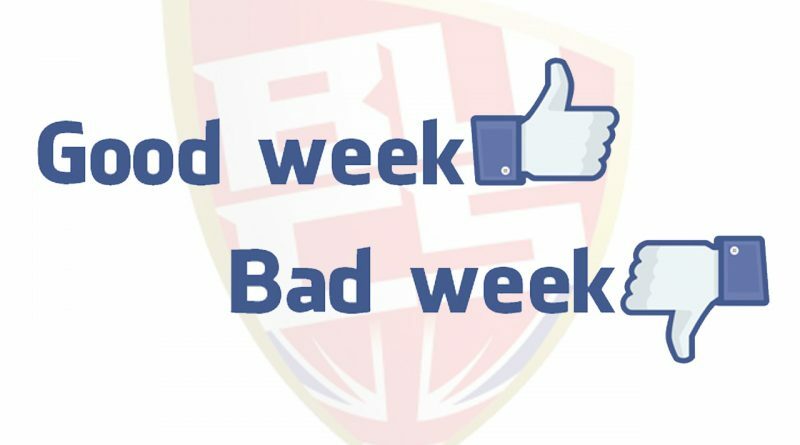 One step closer to ‘imperfection’ for Manchester Tyrants, Worcester Royals, RHUL Bears, and Oxford Lancers following losses this weekend. Relegation from the Premier to Division 2 was confirmed this weekend for the Tsunami following the 15-6 defeat at Reading. Brighton needed to win by 8+ points to overcome the head-to-head record and stand any chance of avoiding the drop, but the Knights inflicted the Tsunami’s seventh loss of the season.